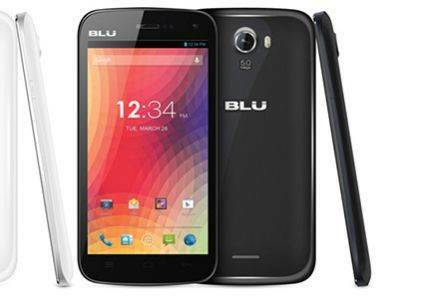 For owners of the BLU Studio 5.0 II who don’t know how exactly a rooting of this smartphone can be achieved in a way that is both easy and less-time consuming than usual, we have this guide where you will find the best solution to your demands. The guide below covers how you can root your BLU Studio 5.0 II so you can then enjoy all the root goodie on your device. You must Enable “unknown sources” option. Go to Settings => security => enable unknown sources. Download Framaroot 1.9.2. After you have successfully downloaded the APK to your BLU Studio 5.0 II, install it just like any other app. Now head back to your App Drawer and look for an Addition of App “FramaRoot“. 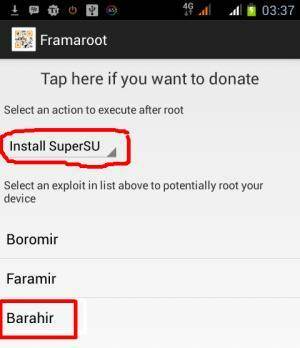 Select an exploit in list above to potentially root your device as “Boromir or Barahir” and proceed further. Now, you will be able to see the Framaroot success Message on the Phone Screen. Then reboot/restart your BLU Advance 4.0. Once your device restarts, look for an app labeled SuperSU on your smartphone. Why? Because when you spot it, this means that the process ended in complete success. 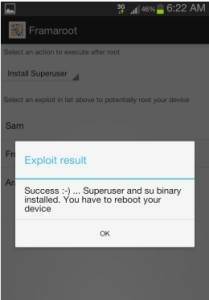 Congrats, you have now rooted your BLU Studio 5.0 II! Let us know of your thoughts on this, and rooting in general in the comments section below.